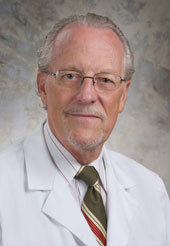 Walter G. Bradley, D.M., F.R.C.P., is chairman (emeritus) of the Department of Neurology at the Miller School of Medicine, University of Miami. He earlier served as chairman of the Department of Neurology at the University of Vermont. Dr. Bradley received his neurological training in Great Britain (Oxford and Newcastle upon Tyne) and has had a distinguished career as a clinician and scientist, particularly in neuromuscular disorders. He is the founding editor of Bradley’s Neurology in Clinical Practice, the standard textbook, now in its seventh edition. 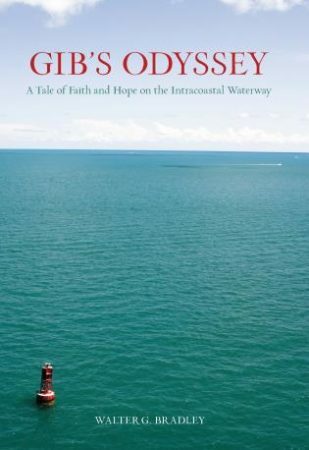 He is the author of Gib’s Odyssey: A Tale of Faith and Hope on the Intracoastal Waterway.